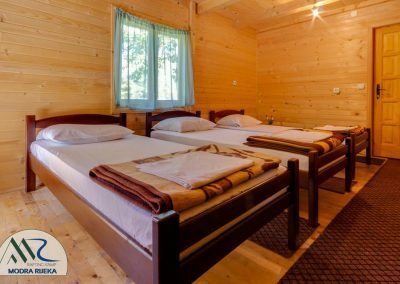 When deciding on rafting Tara, it is very important that the entire atmosphere and organization of your rafting arrangement be entrusted to the right professionals. 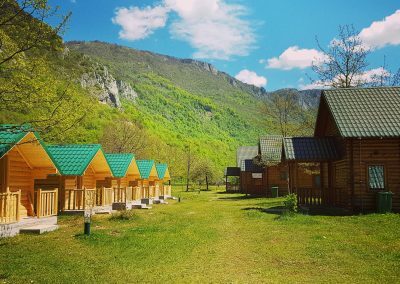 That is why there is a team of rafting camps in Modra Rijeka, which for almost 10 years is the right choice for all those who want their holiday in the hands of the right masters of good organization. 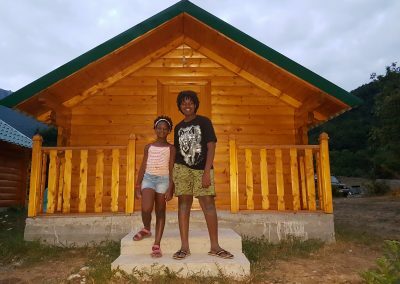 Our houses and bungalows are built of completely natural materials, mostly of wood, and allow you to completely abandon nature and complete enjoyment. 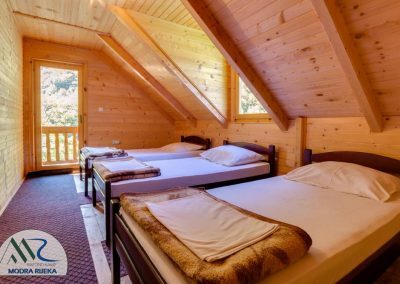 The rooms are double, triple, four-bed, five-bed and six-bed rooms with bathrooms, and the terraces overlooking the river Piva offer the possibility of unforgettable relaxation and feelings of harmony, which you have not had the opportunity to feel for a long time. 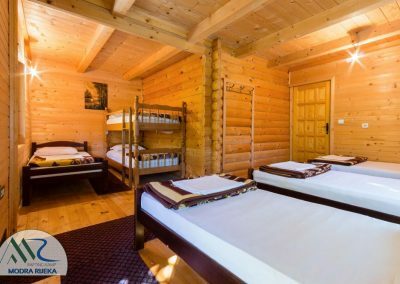 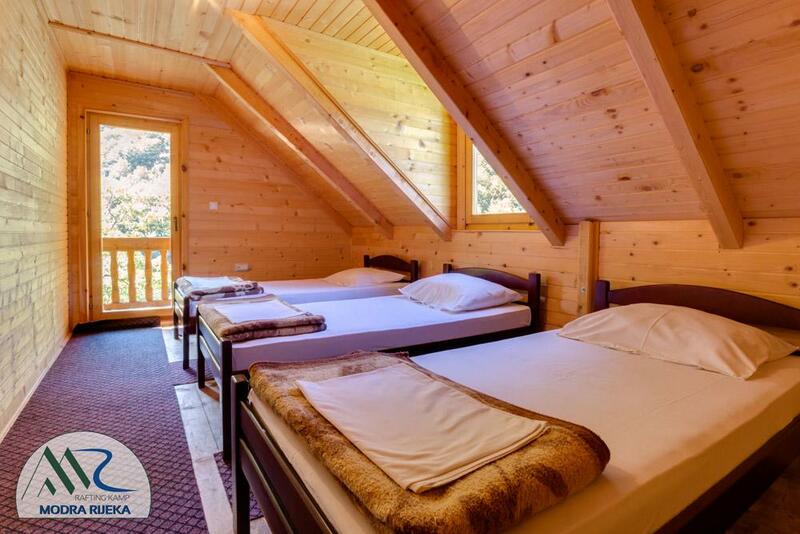 Rafting Montenegro accommodation Our team will take care of the host that at any moment your accommodation facilities are maximally arranged and secured. 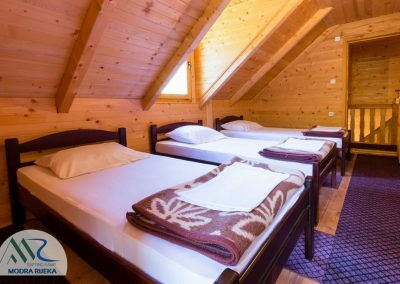 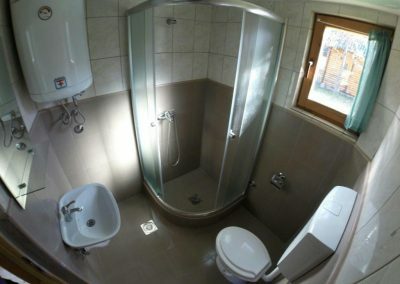 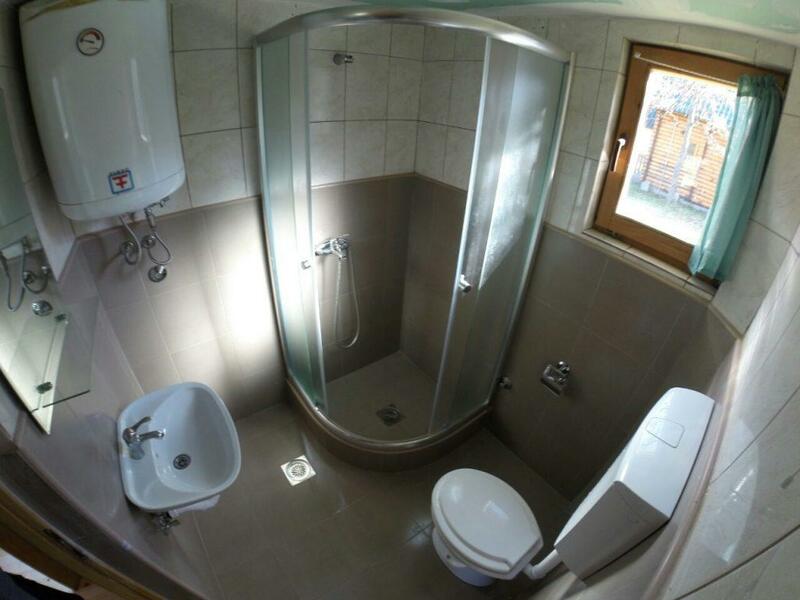 The rooms are equipped with basic elements that you need for smooth sealing, as well as bathrooms that are daily arranged and provided with basic hygienic items. 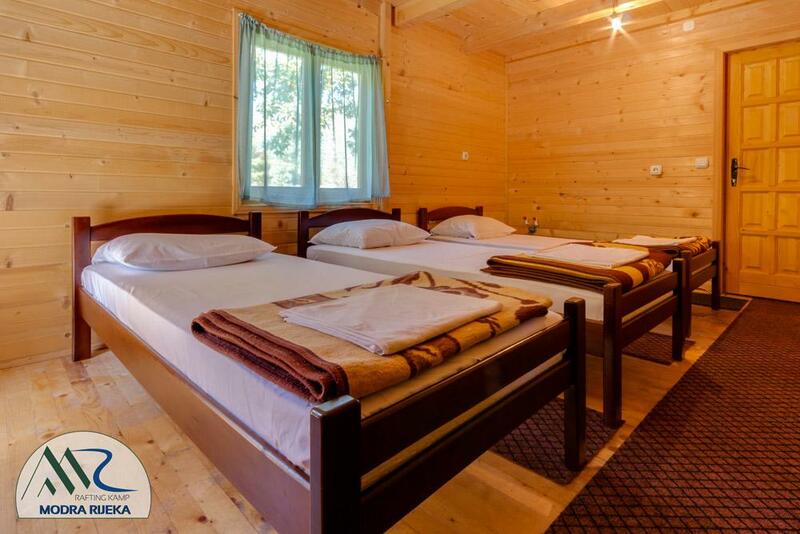 Bungalows made of wood are the right choice for couples, double and equipped with electricity and lamps. 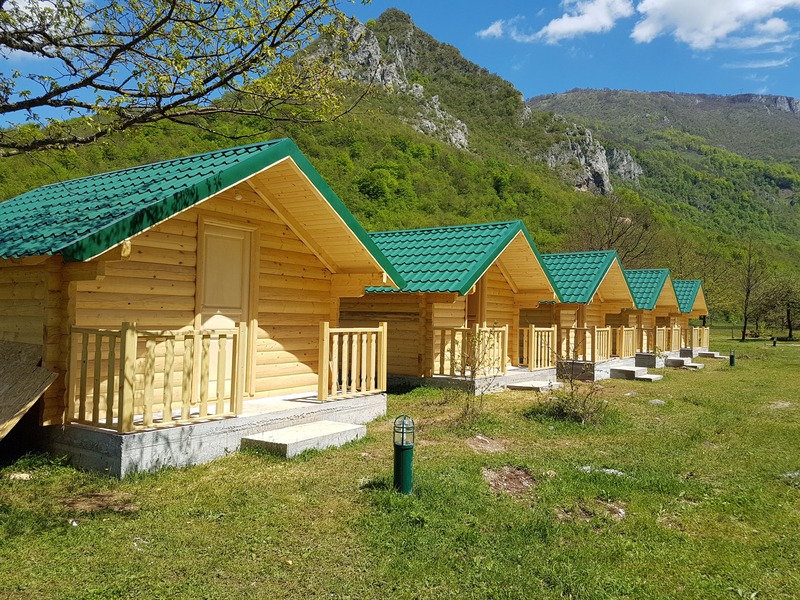 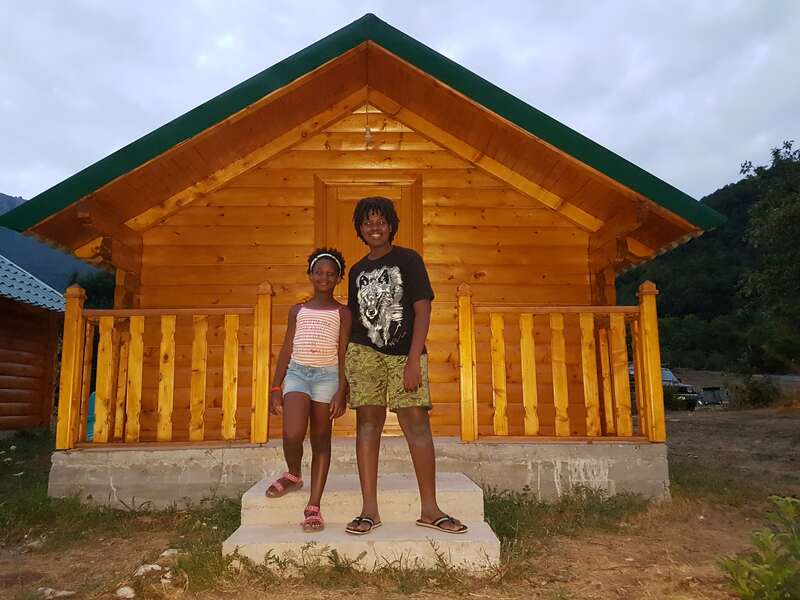 Tent - bungalows represent a combination, unavoidable for a great number of adventurers and true nature lovers, who want to fully experience the beauty and beauty of the wild beauty of the northern part of Montenegro. 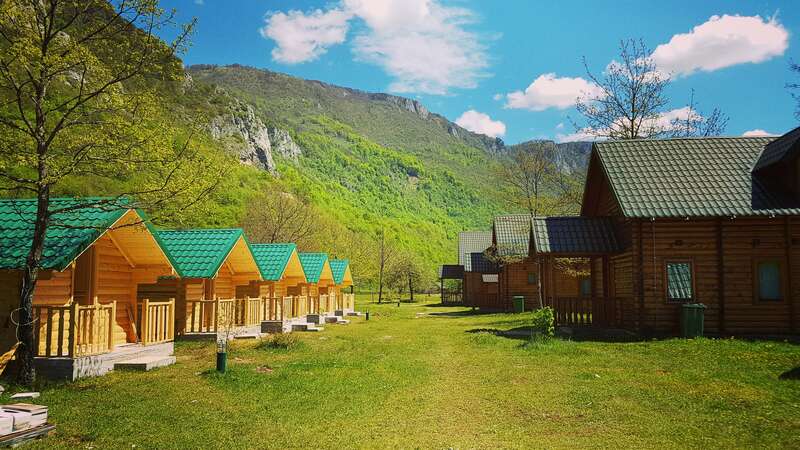 Ordinary tents are always there for those who want to fully experience the feeling of camping in unspoiled nature.